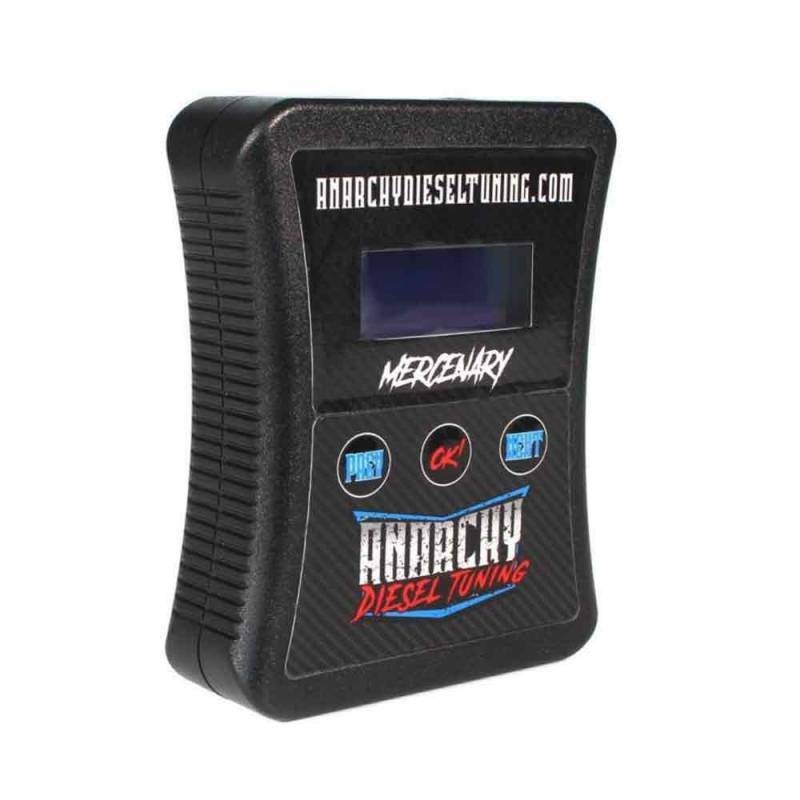 This Anarchy Mercenary EFI Live Autocal Tuner comes pretuned for 2007.5, 2008, & 2009 Dodge 6.7 Cummins 2500/3500 pickups and Cab & Chassis. 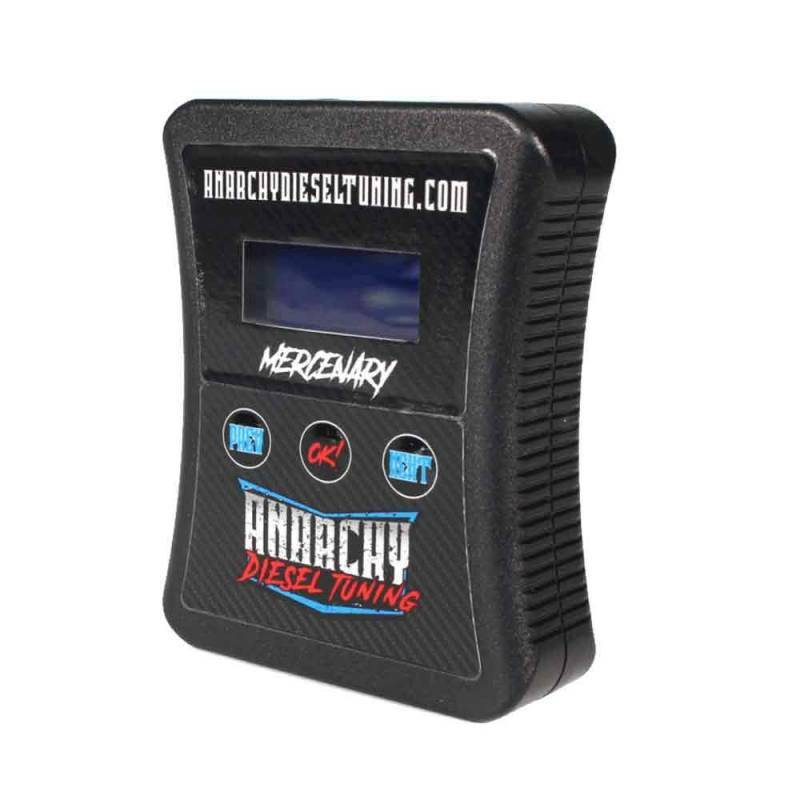 Installing the Anarchy Mercenary EFI Live Autocal Tuner is easy through your truck's ODB-II port and the tunes range from towing to extreme! 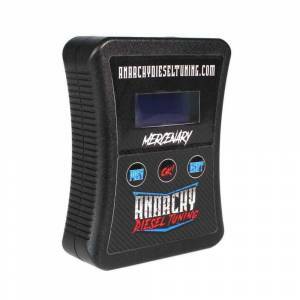 With the Anarchy Mercenary you'll be able to delete the CAT, DPF and EGR Valve with 5 power levels. Shift-On-The-Fly is available for pickups only when you add the optional CSP5 Switch. 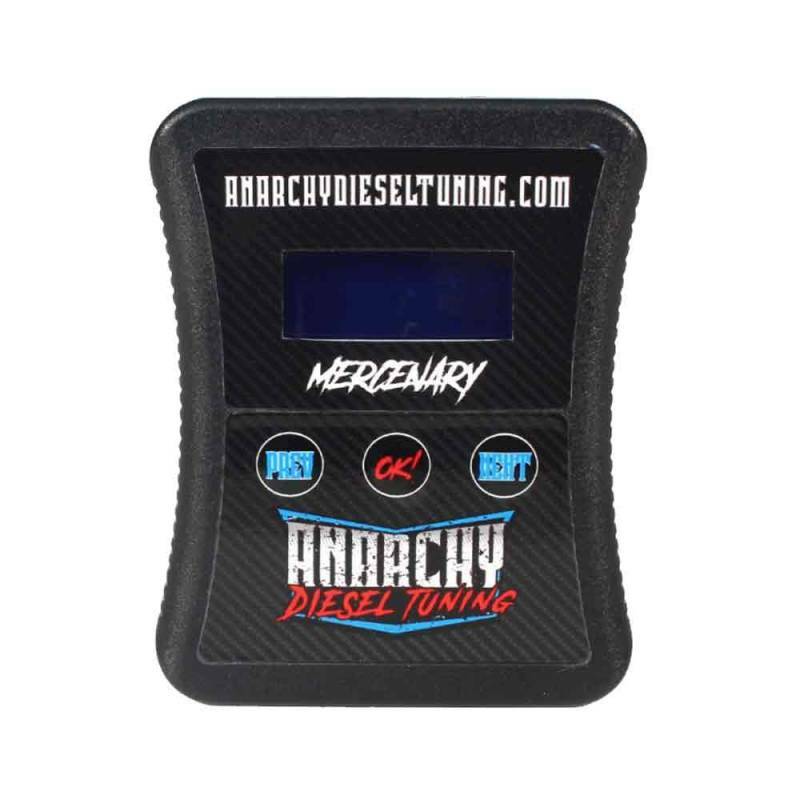 The Anarchy Mercenary EFI Live Autocal Tuner is one of the very best tuners available for 2007.5-2009 Dodge 6.7 Cummins pickups! 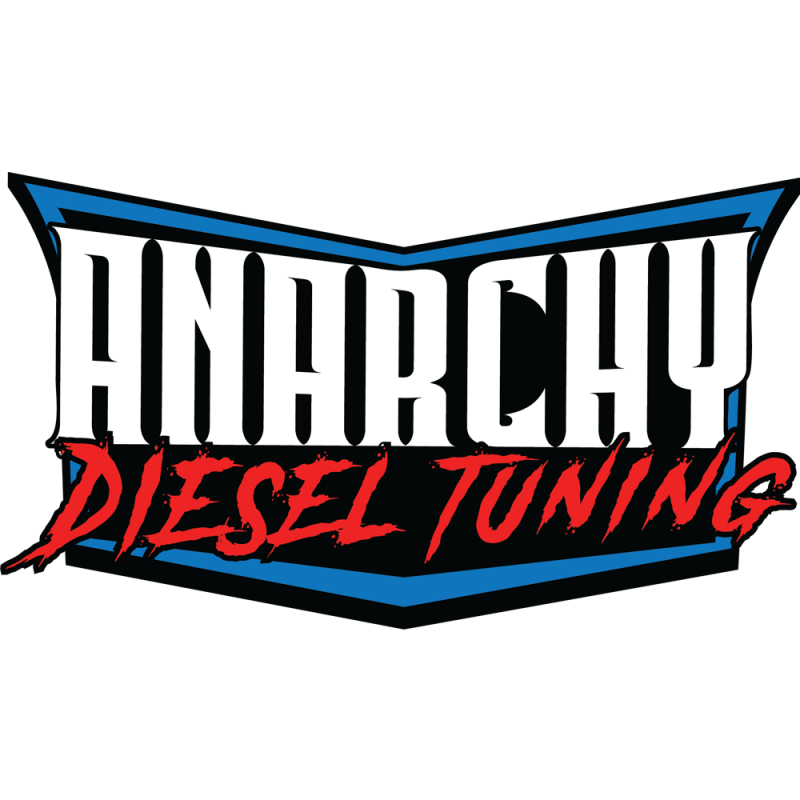 Once the Anarchy Mercenary tunes are loaded onto your truck, you can delete the CAT and DPF by installing race pipes or a complete aftermarket exhaust system and you can delete the EGR Valve and Cooler with an optional EGR Delete Kit. The CSP5 Switch will allow for Shift-On-The-Fly changing of the power levels on pickups only. Shift-On-The-fly is not available for Cab & Chassis models. This tuner comes with 5 power levels for 07.5-09 Cummins pickups.